How an LMS can Help Any Entrepreneurs #Infographic ~ Visualistan '+g+"
Using an LMS to grow a business is a great idea not only for medium-sized and large organizations, but also for entrepreneurs or one-person companies. Activating in today's knowledge economy means entrepreneurs can overcome size barriers and make the most of the available technologies. 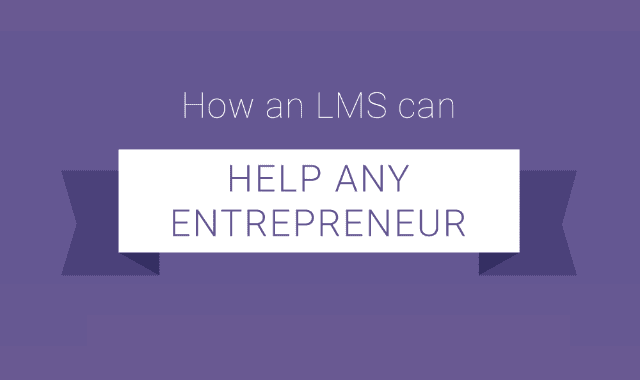 Here are some of the benefits an LMS can bring to entrepreneurs. Take a look below!